The Gallic War is Caesar’s own account of his two invasions of Britain and of conquering most of what is today France, Belgium, and Switzerland. The Civil War describes the conflict in the following year, which, after the death of his chief rival, Pompey, and the defeat of Pompey’s heirs and supporters, resulted in Caesar’s emergence as the sole power in Rome. 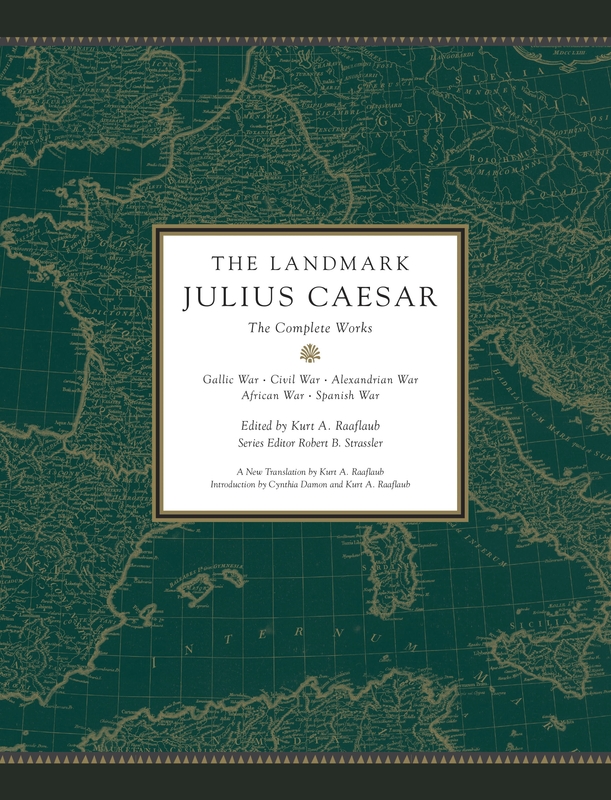 Accompanying Caesar’s own commentaries are three short but essential additional works, known to us as the Alexandrian War, the African War, and the Spanish War. These were written by three unknown authors who were clearly eyewitnesses and probably Roman officers. The masterful translation by Kurt A. Raaflaub—professor emeritus of classics and history at Brown University and former co-director of the Center for Hellenic Studies in Washington, D.C.—skillfully brings out the clarity and elegance of Caesar’s style. Together with such Landmark features as maps, detailed annotations, appendices, and illustrations, this new translation will provide every reader with a rewarding and enjoyable experience.